Over on the Nerdist they have shared the news that Electra Woman and Dyna Girl are getting a reboot as a web series with Grace Helbig and Hanah Hart. Find out more here. Also on the Nerdist, read up on the new superhero series, Powers, here. 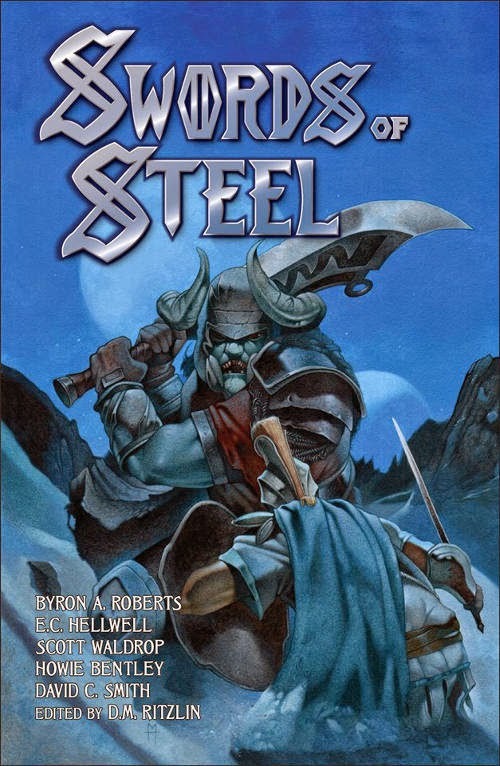 Finally, on BlackGate.com, as part of their New Treasures series they feature "Swords of Steel edited by D.M. Ritzlin" here.